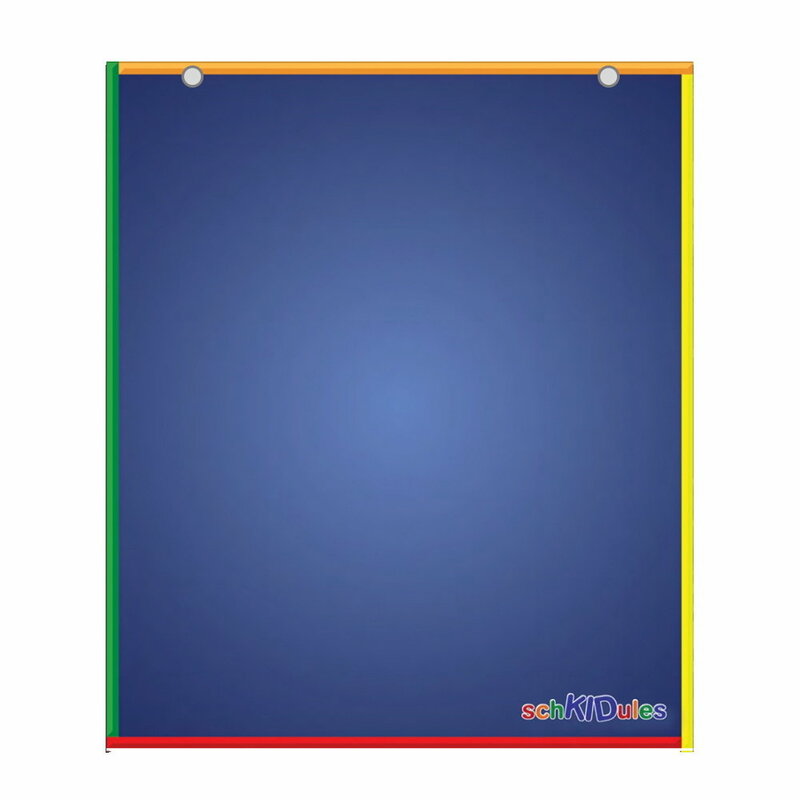 This 14" x12" magnetically receptive board is perfect for the easy creation of visual schedules. Use with SchKIDules Activity Magnet collections. Shop now!